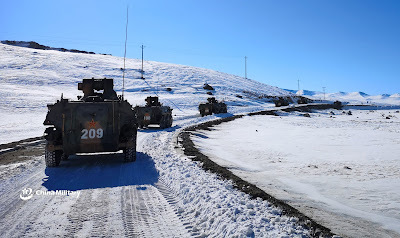 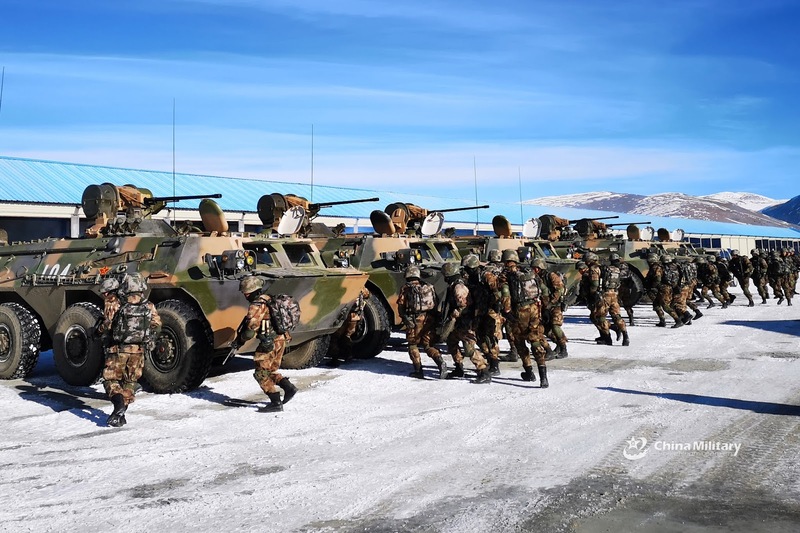 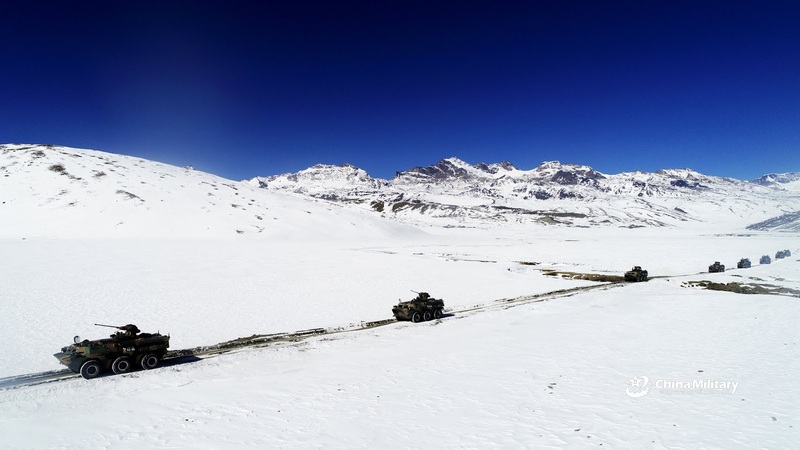 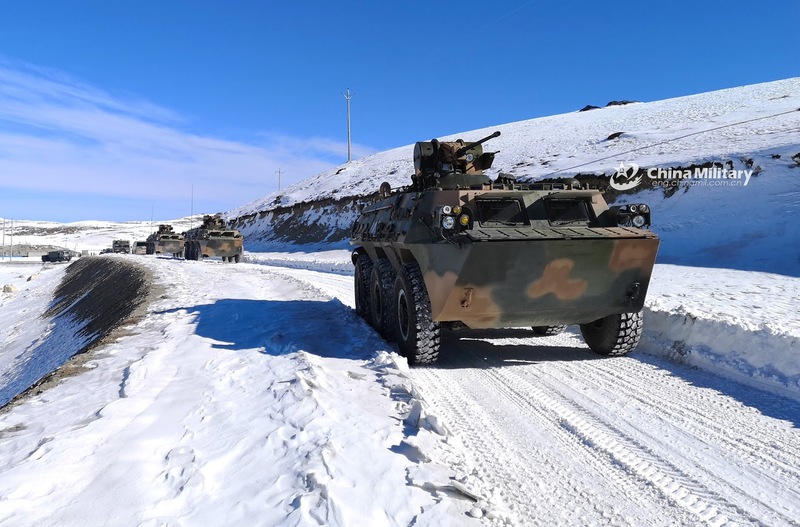 There are two ways to read this - either the PLA high command is starting to care about the well-being of their border patrol by given them some all-enclosed vehicles for protections from the elements. Or, now they have enough new IFV in their RegForce, they are pushing old WZ551/Type92 surplus down the chain. One thing is for certain - the Chinese an't building another Great Well preventing Mexicans from entering the Middle Kingdom from Kazakhstan. 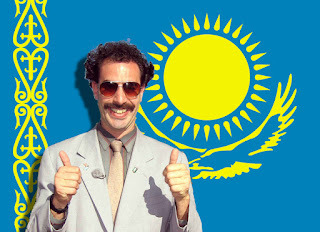 Not going happen.